Exciting news about the Tavaci project up Big Cottonwood Canyon. 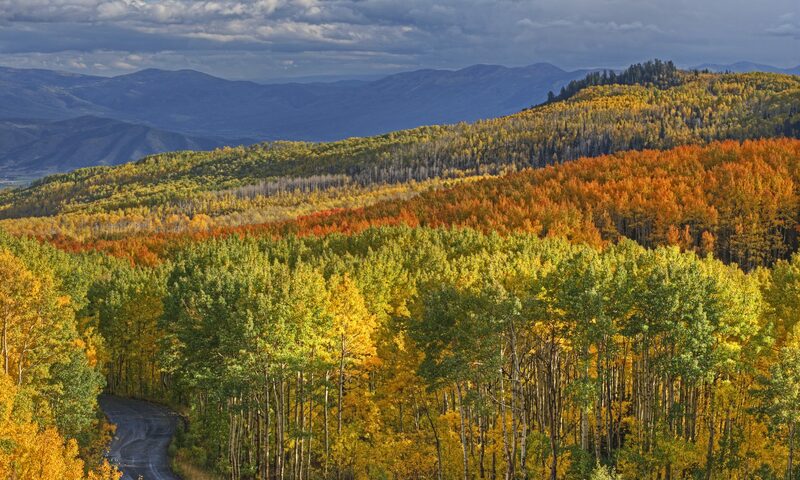 Big Cottonwood Canyon is home to Solitude and Brighton ski resorts, and is just the prettiest drive in the fall. The scenic byway that takes you up the canyon and to the resorts in the summer connects to Guardsman Pass, which means you can drive from Park City to Big Cottonwood or back (only in the summer!). The Tavaci project is tucked into the base of the canyon, and has been planned as a gated community with 43 lots, 40+ acres of open space, and a very careful master plan to ensure that the homes built and yards kept all enhance, not detract from the canyon’s natural beauty. With more and more people looking to get out of the inversion in the Salt Lake Valley, gorgeous communities like this make a short commute completely worthwhile: 20 minutes from Tavaci to the Salt Lake International Airport, 30 minutes to Park City. Tavaci had seen some delays but is moving forward at full speed now, featuring Guy Dreier Designs. Guy Dreier is known for contemporary style using organic form, and is famous for his spectacular homes in Palm Springs, Boca Raton, Vail, Salt Lake, and La Jolla. Click below for the full brochure. We’re not expecting these premium lots to last long, so if you have any questions, call or email me.